The fastest growing event in the IP EXPO Series, IP EXPO Manchester uniquely covers the entire IT stack with a conference level programme. The event showcases brand new exclusive content and senior level insights from across the industry, as well as unveiling the latest developments in IT. 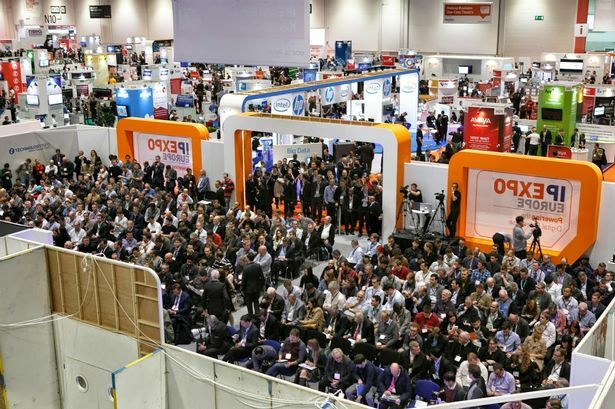 IP EXPO Manchester incorporates CyberSecurity Manchester, and includes 6 events under one roof.